Spend 3 full days with Adam and learn how to dominate in sales. 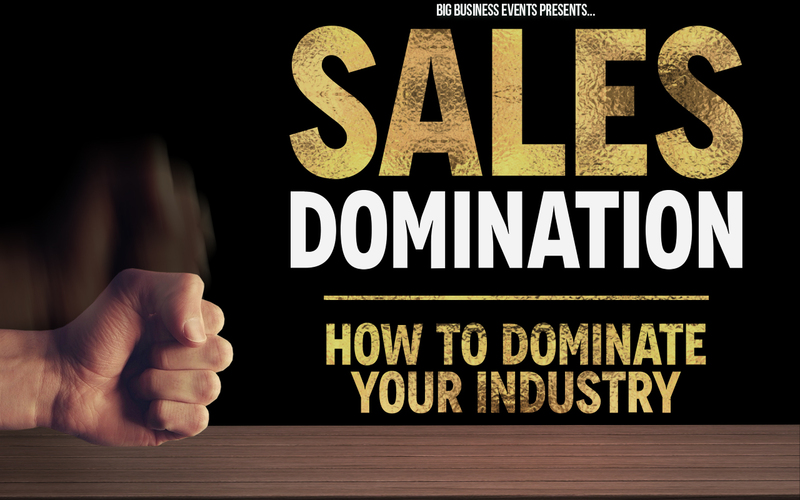 You’ll learn all the tricks, tips, and secrets to become a master salesperson. 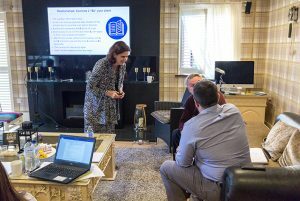 If you want to increase your sales or learn how to get the best of your sales teams, then this is the course for you. 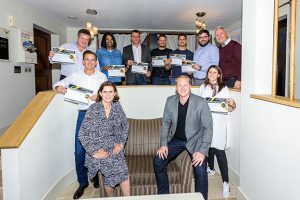 3-days of training and exercises to improve your sales techniques – no matter what stage you are at. 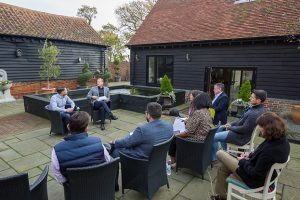 Limited to 10 people, Adam will spend time assessing your business, your sales pitch, your sales systems and even show you live how to sell your product, video recording of this included. 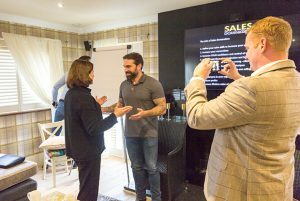 We will be videoing your sales pitch and dissecting every part to ensure you become a salesperson that dominates, no matter how great at sales you currently are or even if you are a complete beginner.